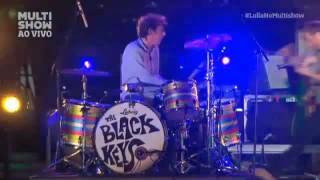 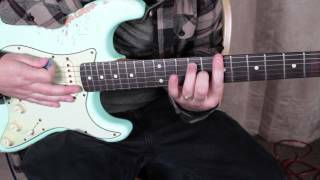 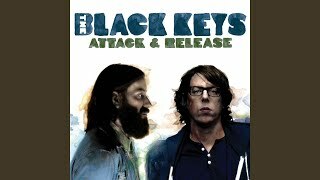 Provided to YouTube by Warner Music Group I Got Mine · The Black Keys Attack & Release ℗ 2008 Nonesuch Records, Inc. Harmony Vocals: Carla Monday Musicians: Ralph Carney Writer: The Black Keys Auto-generated by YouTube. 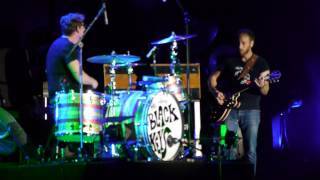 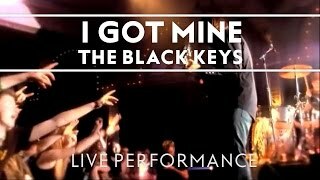 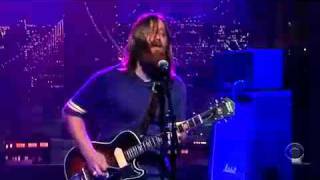 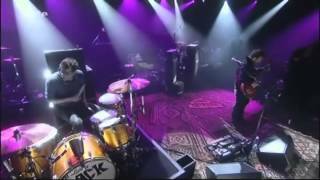 The Black Keys performing "I Got Mine" during the Friday night Finale at Austin City Limits on October 12, 2012. 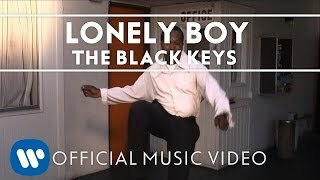 Video is intended for viewing and sharing purposes only. 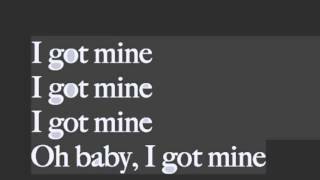 I do not own the music rights.